Book! Words! Opinions! (I swear I’m awake, as I write this). The first book in the Cinderspires series by Jim Butcher, The Aeronaut’s Windlass is a fun and exciting introduction into a new steampunk world. 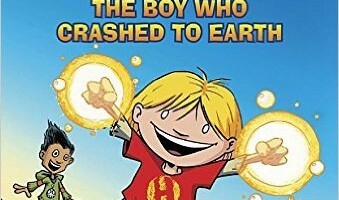 Take the same dry humor that makes The Dresden Files so loveable, add epic airship battles, talking cats, a grizzled captain and his crew, a brilliant wizard incapable of operating doorknobs, and many other fun and quirky characters, mix them all together, and the end result is The Aeronaut’s Windlass. 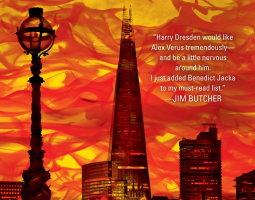 When I first heard Butcher speak of this series, back when I interviewed him a couple of years ago, I fell in love with the idea and grew rather unduly excited for it. Hornblower meets League of Extraordinary Gentlemen, with inspiration from Firefly? Count me in. 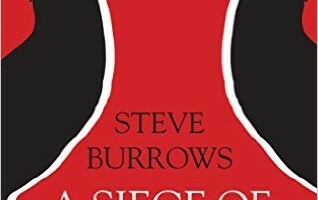 I was fortunate enough to be a beta-reader for this novel, so my first read-through it was segmented, with over a year separating me starting and finishing this novel. That being said, when I got the finished copy, I read it in nearly one sitting. It took me a little while to get into The Aeronaut’s Windlass both times that I read it. Many of the characters come off as standoffish, and largely unrelatable at first. However, the story quickly progresses, and by the end, I loved most, if not all, of the main supporting cast, even (if not especially) the ones I was most uncertain about. The world Butcher has created is a fun one. 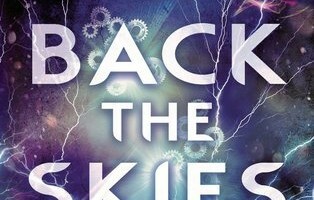 If you’re looking for a new character-driven adventure, a fast-paced read (though, occasionally a bit too fast), airship warfare, talking cats which act exactly as you’d expect them to, and well-written female protagonists? 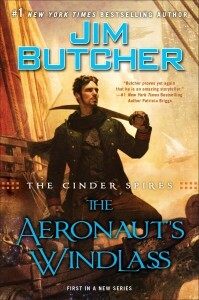 The Aeronaut’s Windlass is the book for you.